Here we introduce a mod that gives us a sword with random effects, so you can may end up dying or laughing. Among the effects of Luck’s Edge 1.2.5, we highlight effects such as creating damnations, hurling with bolts of lightning, general destruction and various other effects. If you have a boring afternoon and want to pay it with sheep, pigs or mobs, this may be a way to get a laugh. 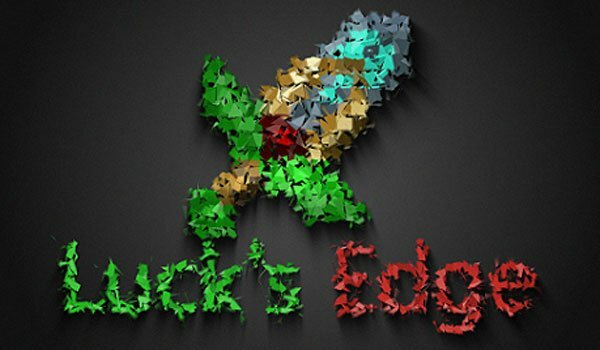 How to install Luck’s Edge Mod for Minecraft 1.2.5? Open .minecraft / bin / minecraft.jar. We have random effects sword in Minecraft!